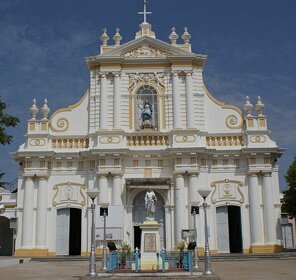 Patna was the epicenter of political, cultural and religious activities during erstwhile era. 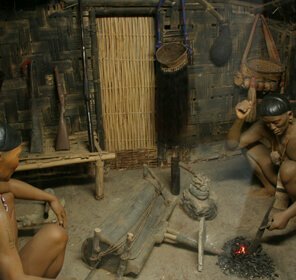 It is the capital city of Bihar and was named as Pataliputra in primeval times. 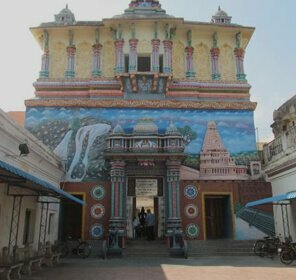 Situated on the bank of sacred river Ganga, Patna is one of the oldest existing cities on the earth. 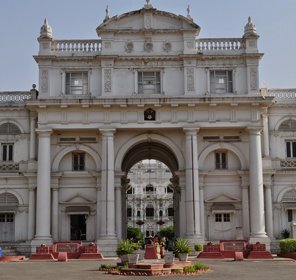 Ancient Patna has a lot of stories related to the magnificent history of the Magadha Empire. In Patna, countless emperors and reigns came and went leaving ineffaceable mark. 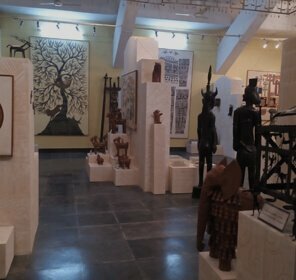 A glimpse of the prosperous past of Patna can be clearly seen in the museums here. 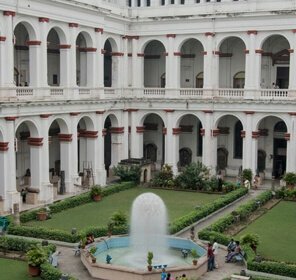 Museums in Patna, with the assorted collection of prehistoric sculptures, paintings and much more, are the perfect display of amazing and affluent history of this primordial land. 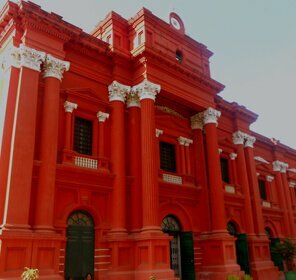 Situated only a kilometer away from Central Patna, Patna Museum was built in the year 1917 at the time of British rule in India. 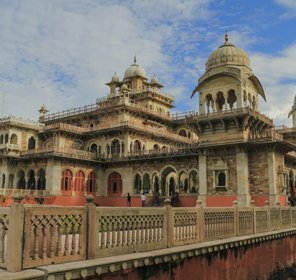 The architecture of this splendid museum is based on the Rajput and Mughal style and is popularly known as Jadu Ghar. 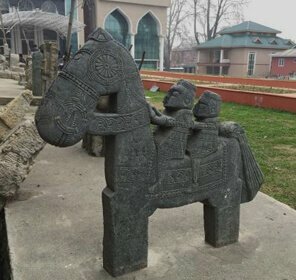 There are several stone and metal sculptures from the Mauryan and Gupta epochs, present here for exhibition. 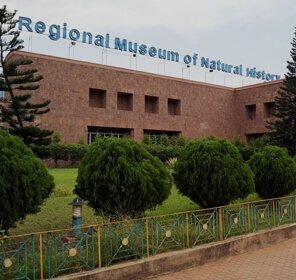 This museum is also an abode to the cannon of First World War and a 16-meter-long fossilized tree that dates back to 200 million years and is termed as the longest fossilized tree throughout the world. 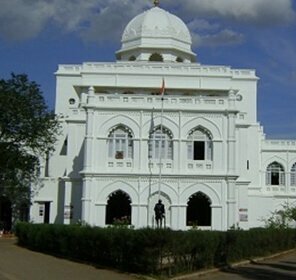 Patna museum also boasts of the paintings that are from the time of British rule and the paintings that display the life of Dr. Rajendra Prasad, the first president of India. 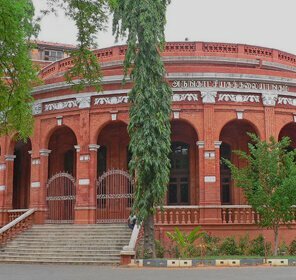 It is the oldest museum in this city highlighting several fascinating works of art, and sculptures along with amazing terracotta figures. 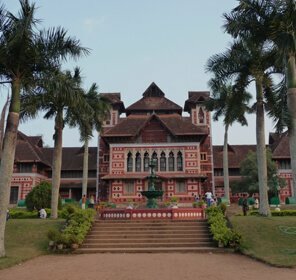 Even though the museum has a faded and old looks from the external side of the building, it is still extremely alluring for the history buffs. 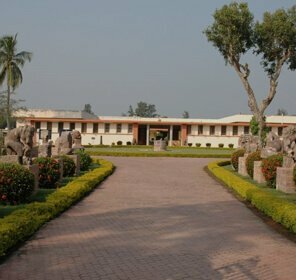 It houses a magnificent collection of Chinese Art, Jain Images, Buddhist Sculptures and Buddhist Bodhisattvas. 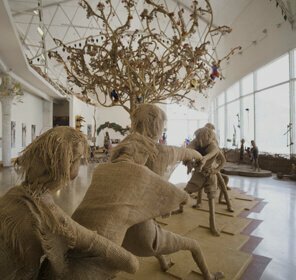 A sandstone idol of Yakshi (A female attendant), holding a flying whisk is one of the main charms of Patna Museum. 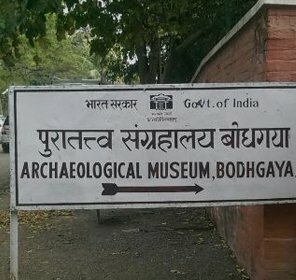 This museum also includes a Buddhist Relic Gallery that houses a stupa established in 1958 in Vaishali. 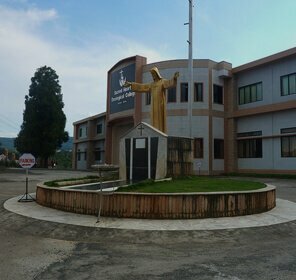 This gallery is said to include the remains of Gautama Buddha. 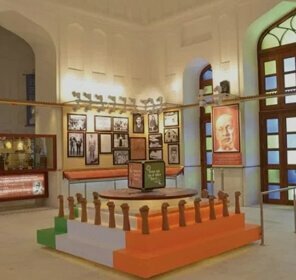 Moreover, Patna Museum is situated at a close proximity from the Indira Gandhi Planetarium. 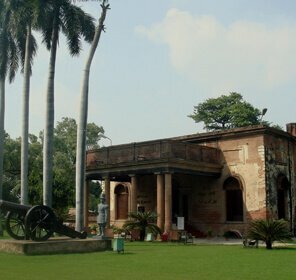 Jalan Museum, a private museum constructed at the foundations of the fort of Sher Shah, is widely famous as Qila House. 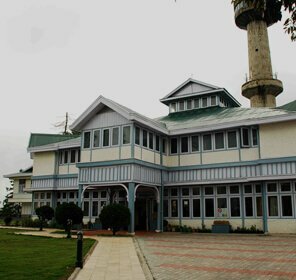 Late Diwan Bahadur Radha Krishan Jalan edified this museum in 1954. 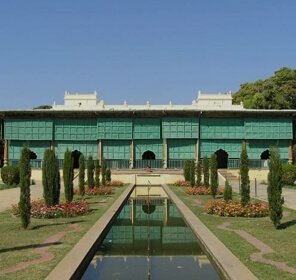 The museum embraces an assortment of ten thousand art works, which include the items like porcelains, metal, stone, glass and ivory. 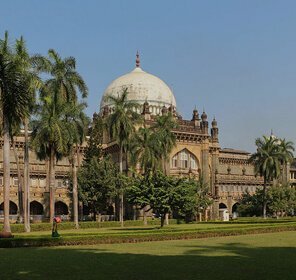 This museum is also a home to a variety of antiques like dinner service that a long time ago belonged to George III, Chinese jade, Mughal silver filigree and Napoleon's Bed. 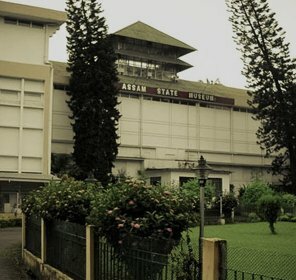 As it is the private museum, prior permission is required to get an entry in the premises. 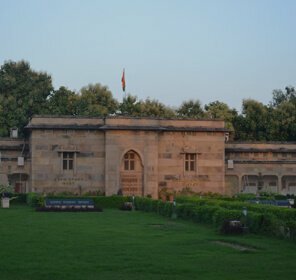 Rajendra Smriti Museum is a museum where various memorials of immense historical importance related to Dr Rajendra Prasad, who was the first president of free India, are kept to be observed by the common people. 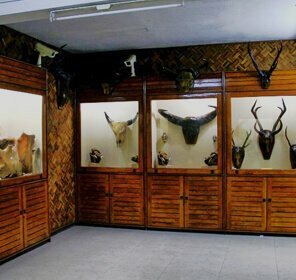 The museum boasts of various precious artifacts that are of great historical significance. 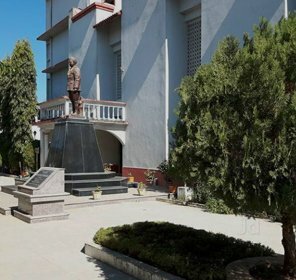 Rajendra Smriti Sangrahalaya is a division of 'Bihar Vidyapeeth' that was regarded as the Karmabhoomi (workplace) of the first president of India at the time when he lived in Patna to lead the freedom struggle of India. 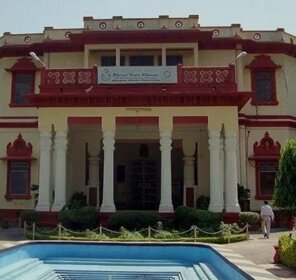 Dr. Rajendra Prasad used to live and work in Patna at the time of the foundation of Bihar Vidyapeeth in 1921 to his sad demise in 1963. 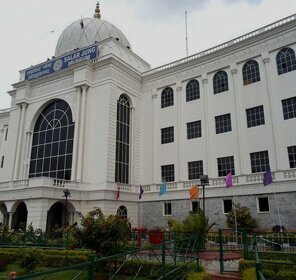 A swarm of tourists and history freaks visit this museum to explore its library that comprises a bounty of information about Dr. Rajendra Prasad. 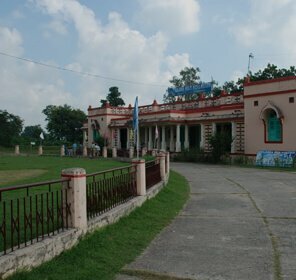 Folk Art Museum is located at Bharatiya Nritya Kala Mandir in Chajju bagh, Patna. 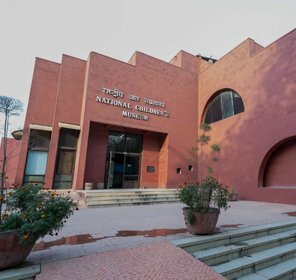 This museum was set up in the year 1963 and is an abode to an assortment of folk musical instruments, jewelry, and costumes. 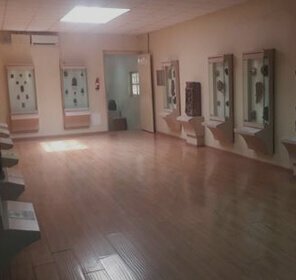 The ceramic samples from 500 BC to 500 AD and a huge collection of terracotta are also kept in the museum.